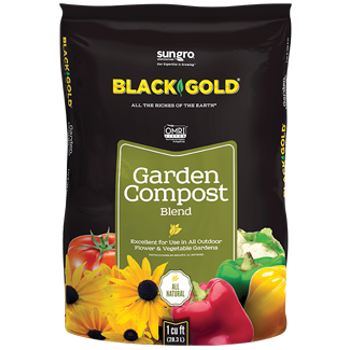 Black Gold® Garden Organic Compost Blend, 1 cu. ft. Using Black Gold® Garden Compost Blend in your garden soil encourages earthworms and other beneficial organisms to multiply and improve soil structure, break down organic matter for plants and increase soil fertility. Healthy soil will help your garden grow plants that are strong, healthy, productive and more naturally resistant to pests and diseases. 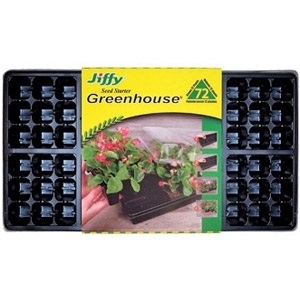 The Jiffy Seed Starter Greenhouse 11 in. x 22 in. is a great way to start seeds and cuttings. 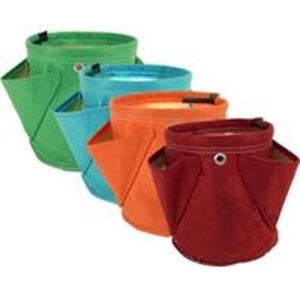 This professional design can grow up to 72 plants and features a reusable, watertight base tray and dome. Made of all recyclable plastic, this seed starter is perfect for anyone looking to expand their plant collection. 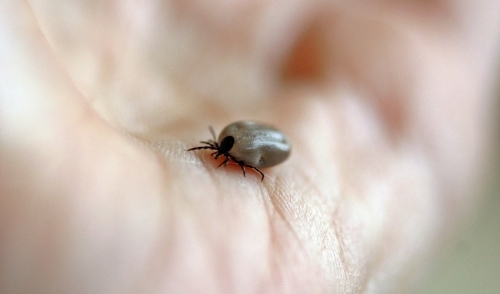 Non-toxic and odor free. Worm Castings are the richest natural fertilizer known to man. As little as a tablespoon of pure worm castings provides enough organic plant nutrients to feed a 6" potted plant for more than two months. Worm Castings stimulate plant growth and unlike animal manure and artificial fertilizers it is absorbed easily and immediately by plants. 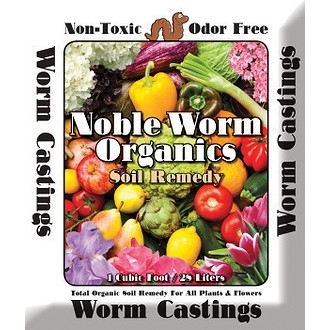 Worm Castings not only stimulate plant growth, they also enhance the ability of your soil to retain water and even inhibits root diseases such as root rot. Bloembagz allows air to reach the roots and promotes fibrous root growth of your herbs! 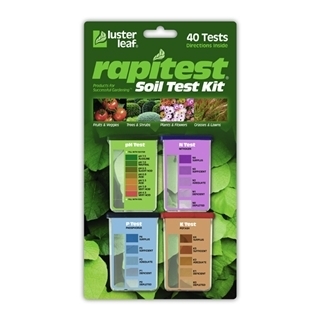 Make a correct analysis of your soil with the Rapitest Soil Test Kit. 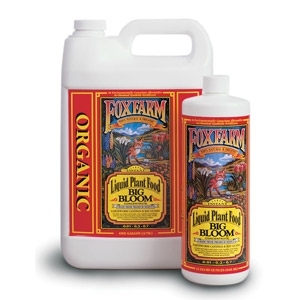 Features 40 total tests for soil pH, nitrogen, phosphorus and potash. 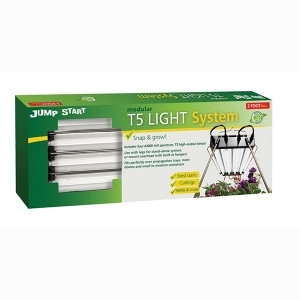 Jump Start’s Modular T5 Light System comes pre-assembled with everything you need to grow! Includes 4 full-spectrum 6400K T5 lamps, 4 lightweight reflectors, 2 docks, 4 legs (18in each), and a 6 ft power cord with inline ON/OFF switch. 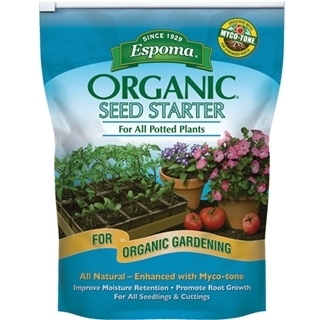 Espoma Organic Seed Starter Potting Mix improves moisture retention and promotes root growth. 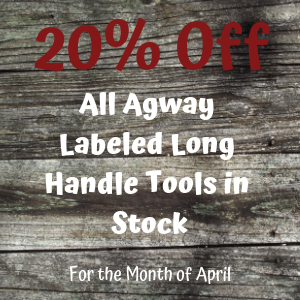 Ideal for all seedlings and cuttings. 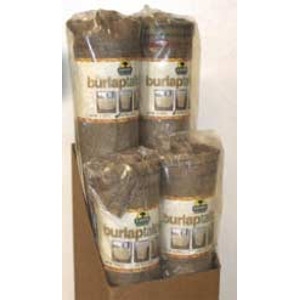 A rich, premium blend of sphagnum peat moss, peat humus and perlite that has been enriched with Myco-tone®.